There are plenty reasons why Google Maps are widely used and adored by millions of people. The company has been taking a lot of steps to ensure a smooth user experience and the latest improvements to the offline maps functionality confirms just that. 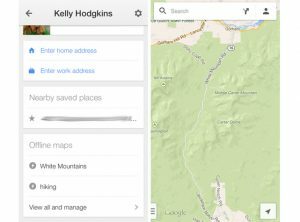 Saving offline maps and using them is easier than ever. Note that you will need to be connected to the Internet in order to download the maps. To start using the feature, open Google Maps on your iOS device. Search for a place or tap on it and open the search information panel. 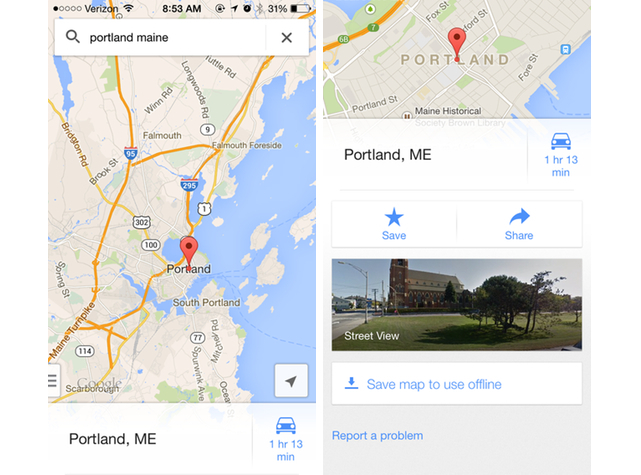 Alternatively, here are some more methods for using Google Maps offline for both iOS and Android. You should now see a list of details alongside several options, one of which reads “Save map to use offline”. Select that and adjust the area of the map being saved by panning and zooming the map in and out. You can then enter a name for the map and tap on Save to start the download of the map. A confirmation message should appear at the end to let you know whether everything went okay or not. Now that you have saved your first map, let us see how you can access it. When you are on the home screen of the Google Maps app, you should see a human icon on the top right corner. 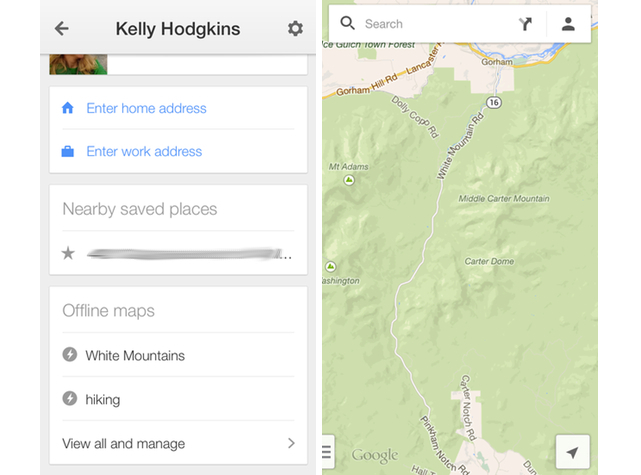 Tap on that and go to Maps Activity > Offline Maps. You will be able to see all of your saved maps with a variety of details like their size. Simple actions like renaming and deleting the maps will also be present if you tap the “View all and manage” link.